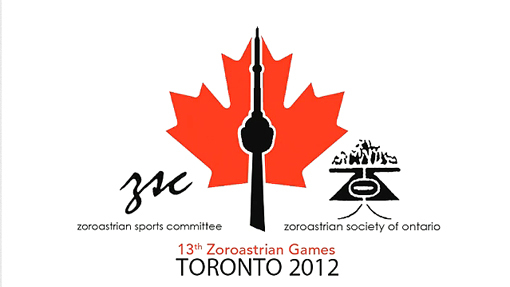 (via ParsiNews.net) The Zoroastrian Society of Ontario (ZSO) and the Zoroastrian Sports Committee (ZSC) proudly announce openings of registration for 13th Zoroastrian Games (2012), in Toronto, Ontario, Canada. There’s also an early bird deadline of March 22, 2012 so hurry, because all spots for athletes, housing, and social events will be on a first-come-first-serve basis! We’re not the organizers or hosts, we’re just sharing the announcement, so I cannot answer your question correctly.